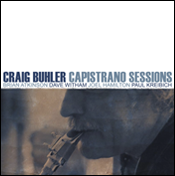 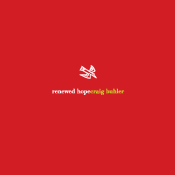 “West Coast, CRAIG BUHLER QUINTET, concludes with his newest CAPISTRANO SESSIONS. 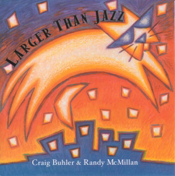 Remember Shelley Manne, Joe Gordon, Bud Shank, Art Pepper. 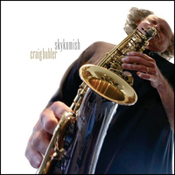 This is the tradition that Buhler and his group subscribe to, in their music on this new CD.